This topic contains 4 replies, has 3 voices, and was last updated by benicully 1 month, 3 weeks ago. 2013 Basscat Pantera 4 with Advantage Elite package. 80 lb. 24v Ultrex (less than 6 months old) Bluewater led pod lights on deck and boxes. Humminbird 1199 side imaging at console. 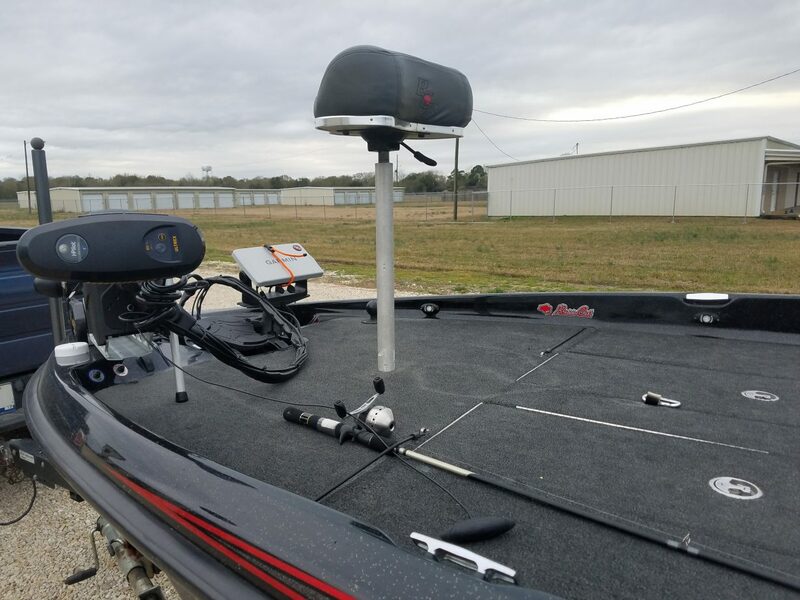 Garmin 93sv at bow with PANOPTIX on trolling motor. Sony radio and speakers. 3 new batteries last year. 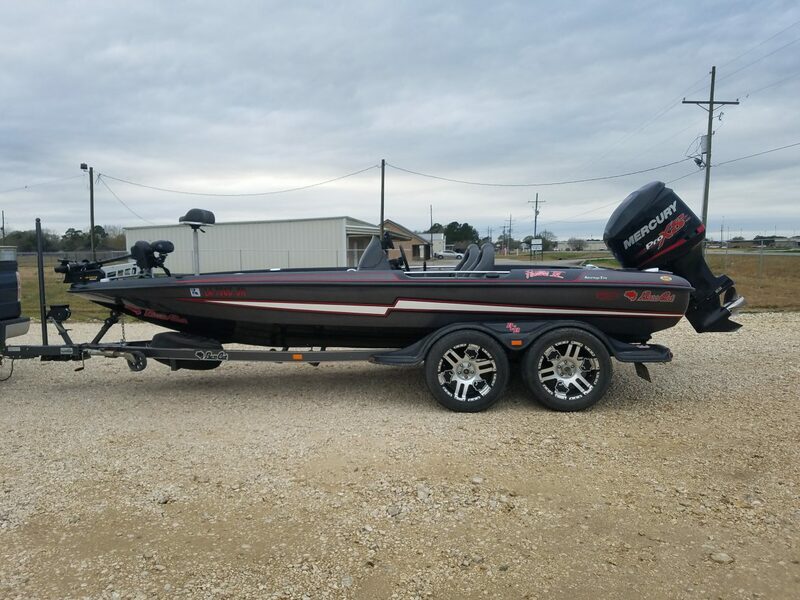 2013 Mercury 200 Pro XS. Gold Warranty until April 2020. Asking $33,500. Been a good boat. Good shape for a 5 year old boat. It’s used and has minor scratches. No gouges or any other type of major damage. Trailer fenders have 2 small areas of damage but hard to see if you aren’t searching. Looking for a bigger cat is reason for wanting to sell. If it sells, good. If not, I keep a great fishing boat.